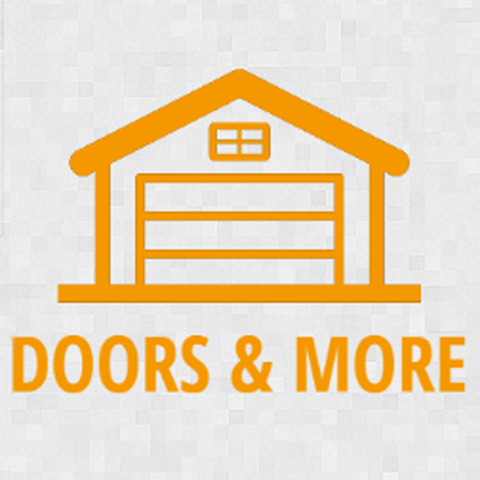 Doors And More in Washington, IL, is the area's leading garage door specialist serving Bloomington, Eureka, Metamora, Morton, Peoria, Washington and the surrounding areas since 2000. 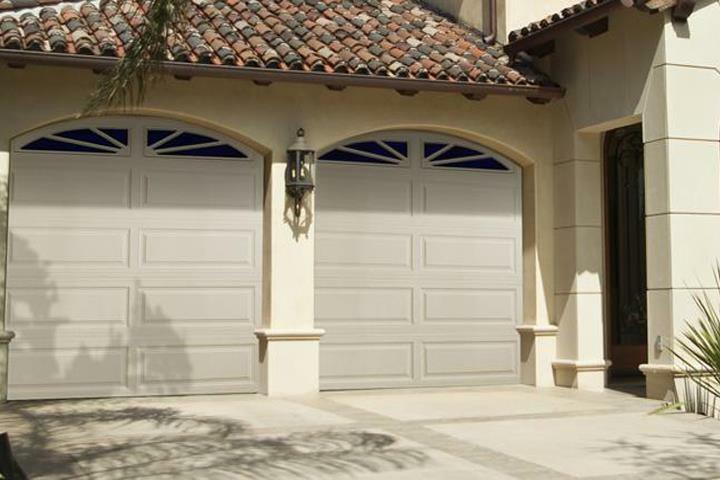 We specialize in garage door repair and installation, garage door openers and more. 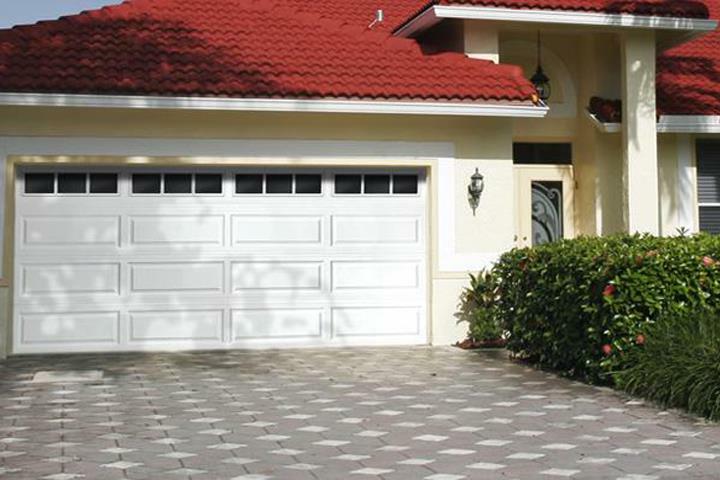 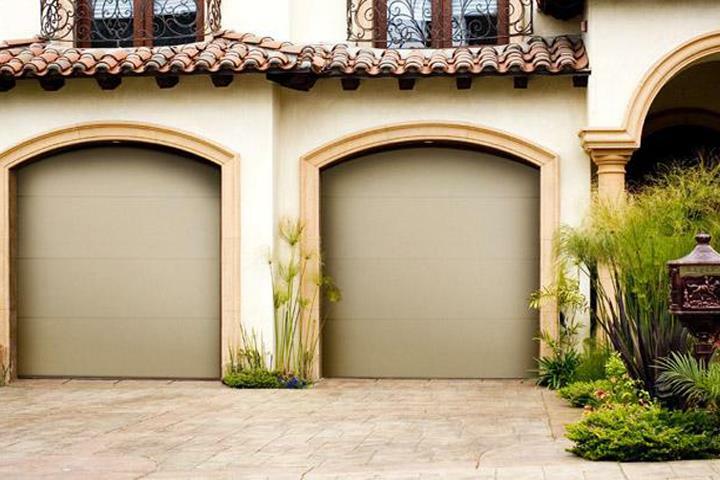 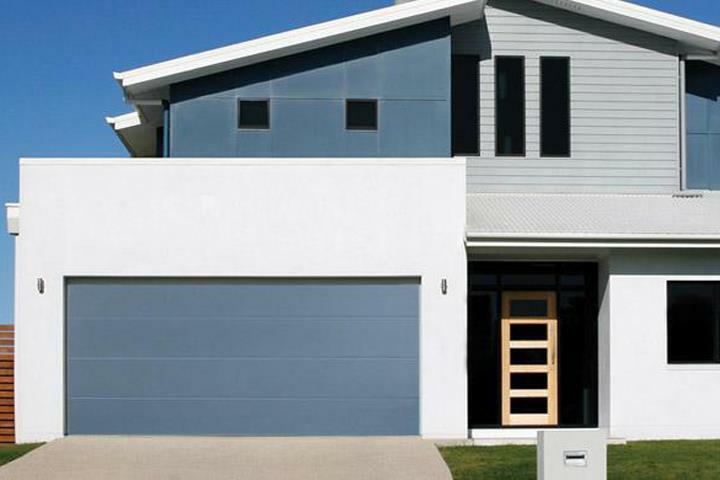 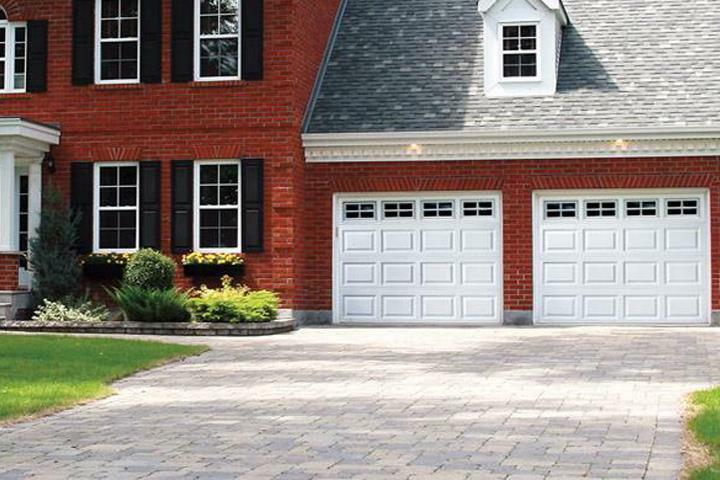 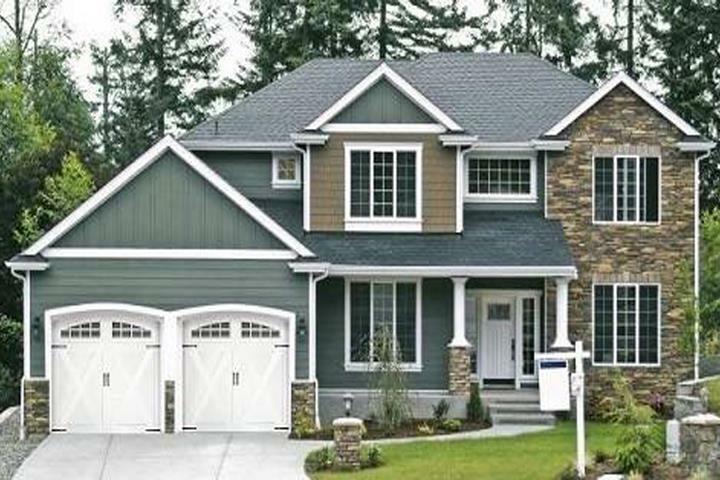 For all your garage door needs, contact Doors And More in Washington.